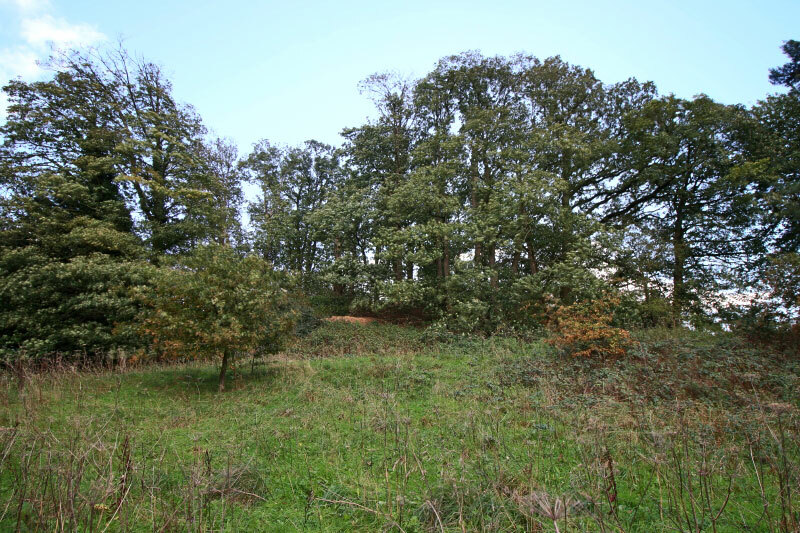 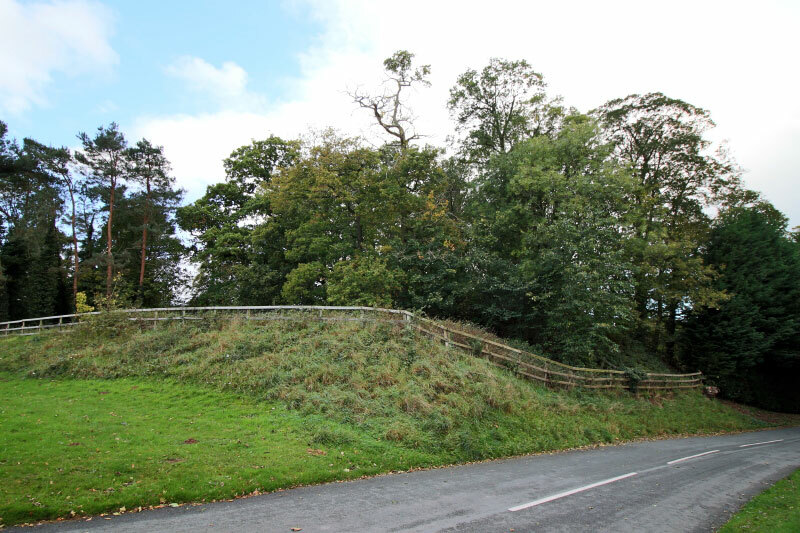 An early Norman motte situated on the northern end of a low spur east of the village of Wilcott and overlooking the valley of a small stream. 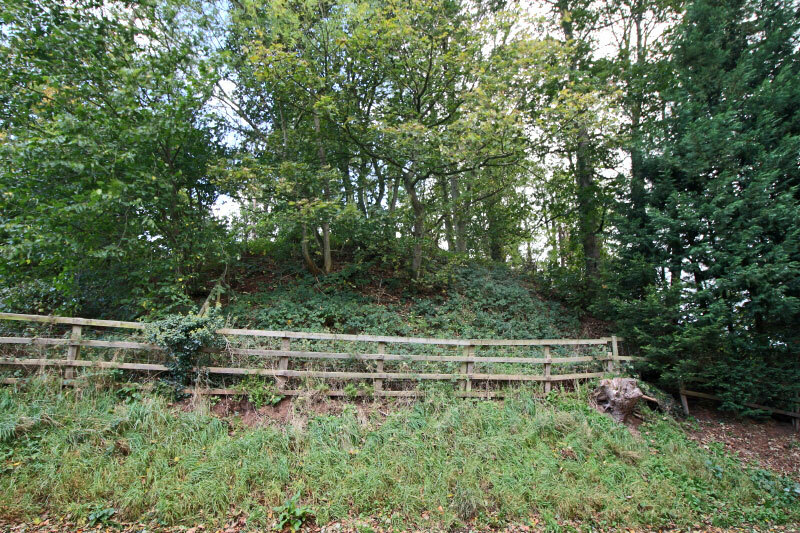 The earthen mound is circular, covered with trees and measures 140 feet in diameter and about 10 feet high. 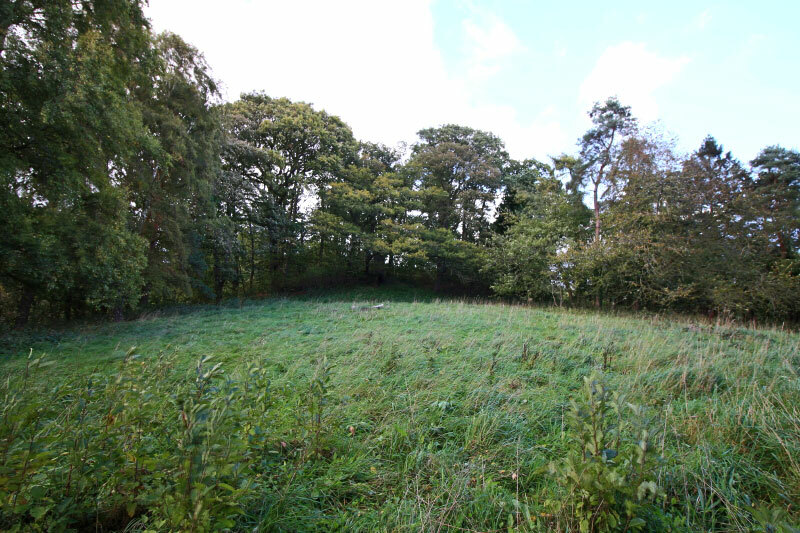 The motte has a hollow 6 feet deep on its summit but it is not known if this indicates the presence of a tower.